In recent years, the topic of environmental responsibility has been affecting policymakers and markets, and it has become a relevant issue in the multidisciplinary discussion between scientists and practitioners. Most countries have adopted new regulations and economic instruments to support environmental sustainability; at the same time, many organizations have adopted environmental policies and management tools such as the Environmental Management System (EMS). 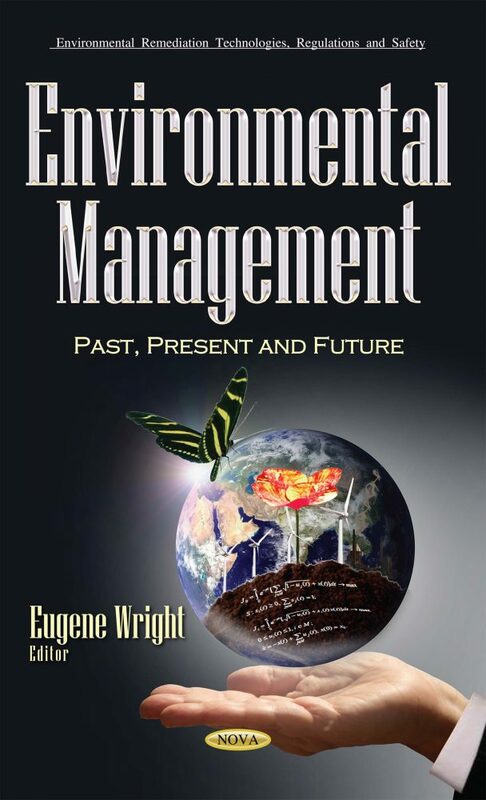 This book reviews the past, present and future of environmental management. It combines a review of differential game models of the ecological-economic systems and respective analytical techniques with original results in game theoretic modeling of the sustainable environmental management; summarizes the results derived from four surveys conducted in Italy from 2008 to 2015, that involved the Italian ISO 14001 certified organizations in exploring their interest on the adoption of other environmental tools and labels; presents a holistic framework for analyzing, assessing and improvement of environmental management in agriculture, and assesses the forms, factors and efficiency of agro-eco-management in Bulgaria during post-communist transition, European integration, and EU CAP implementation; and finally, presents key environmental and climate change challenges and opportunities in the Balkan Peninsula and in relation to alignment to the European Union (EU).